Our ‘dose of inspiration’ for today is easy! 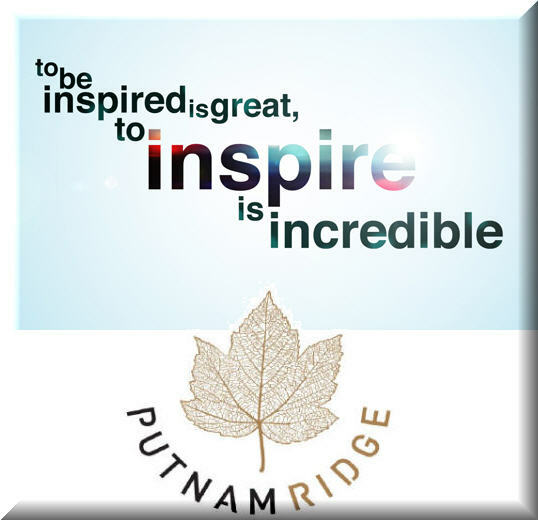 We are constantly inspired at Putnam Ridge. We are inspired by our patients and our residents! We are inspired by their STRENGTH. We are inspired by their FORTITUDE. We are inspired by their generosity of SPIRIT. We are inspired by their HUMANITY. We are inspired by their own commitment to their WELL BEING. We are inspired that they have entrusted us with the unique privilege of caring for them and being there for them during their time of need! THIS PHOTO ENCAPSULATES HOW WE FEEL.